Guard and Grace, a Denver steakhouse, will open its first Houston location in Brookfield Properties’ One Allen Center this fall. Construction began last week, and the opening is slated for late September or early October, Troy Guard told the Houston Business Journal. 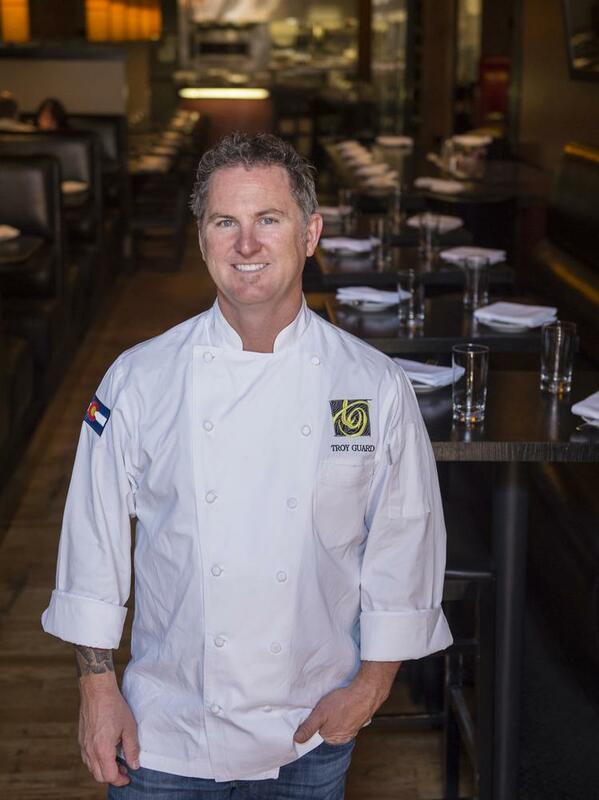 Guard is chef and owner behind Denver-based TAG Restaurant Group, which owns Guard and Grace as well as seven other restaurant concepts. When he first started the Guard and Grace concept in 2014, Guard sought to open a modern steakhouse that would be open, light and airy and serve a niche that the skyscraper at 1801 California St. in Denver needed. The Houston location — in One Allen Center’s new “glass box” — will have a similar design aesthetic. Guard’s oak firewood-cooked steaks made him a name in Denver. 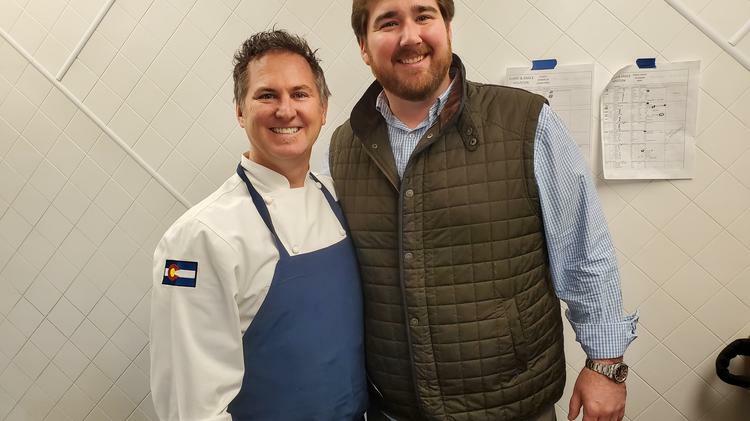 When he began to look outside Colorado for his next restaurant, Brookfield Properties, which also owns his Denver building, suggested Houston. Guard quickly fell in love with the food and diversity of Houston. “(Houston) just seemed like a really natural fit,” he said. The Houston Guard and Grace will consist of 15,000 square feet — nearly twice the size of the Denver location — over two floors, as well as a patio. Inside, the restaurant seats roughly 350, with 100 outside and 100 in an upstairs private dining area. Three kitchens, two for the main dining area and one for the private area, service the restaurant, as well as four bars. Guard plans to hire 150 total people for the restaurant, with 14 managers. Eight Guard and Grace employees will move to Houston to work at the new restaurant, while 18 will come for eight weeks to train new hires. The menu of the new Guard and Grace will largely stay the same, but Guard plans on adapting to Houston, with a few new Asian and seafood dishes. Troy Guard, left, and Drake Leonards pose in the kitchen of Eunice. Guard, along with Drake Leonards of the recently opened Eunice, also debuted a new multicourse dinner series called Kitchen Kollab to celebrate Guard and Grace’s Houston opening, according to a press release. The first Kitchen Kollab dinner, at Eunice in 3737 Buffalo Speedway, was held on March 21 and combined Eunice’s Louisiana flavors with Guard’s steakhouse flavors. It featured yellowtail crudo, crawfish ragout, red snapper and New York Strip Loin. In April, Guard will collaborate with Tyson Cole of Uchi. Nick Hernandez, Crystal Allen and Chace Henke of Transwestern’s Houston Retail Services Group represented Brookfield in the lease. Guard represented TAG Restaurant Group. Houston-based construction firm O’Donnell/Snider Construction built out the restaurant space, while Denver-based BOSS.architecture served as the architect and interior designer.